Now it is official that Apple is releasing iPhone 3G, announced today at Worldwide Developer Conference. The suprising part is the price it starts at $199 with two year contract. 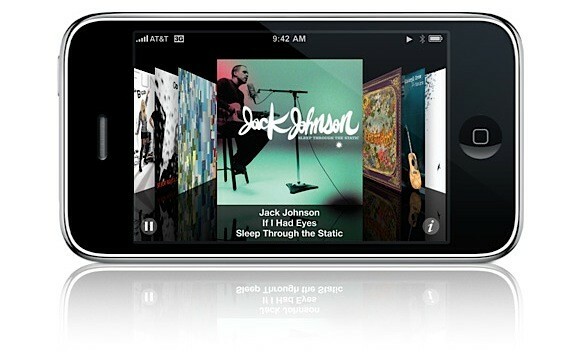 According to Engadget iPhone 3G is much thinner, faster and ofcourse cheaper than earlier models. The official launch date is July 11th. 8GB is available for $199 and 16GB phone will cost $299. This time Apple is planning to release in 22 countries first and then in 48 countries later this year. I’m buying one as soon as it hits the markets on July 11th. What about you? I wanted to buy iPhone now but if i go to India it won’t work. By this year end i will go back to India at that time i will buy it there.